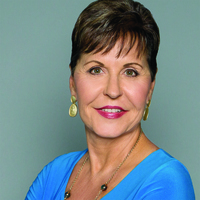 I am a huge fan of Joyce Meyer and all of her books. She writes such a inspiring books, including great devotionals. The Confident Women Devotional is a beautiful leather bound pink devotional perfect for every woman! It would be a great gift for Christmas! 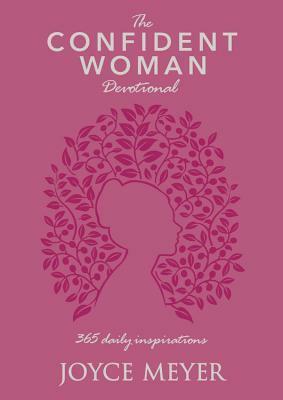 Filled with 365 devotions, her devotions speak truth, inspire faith and equip women. Each day comes with one page, including a short scripture with a devotional and then a prayer. This devotional is perfect for the busy mom, the working woman, or even someone who even a woman who is looking to start their day on a powerful thought. I love the pages in this devotional and how it feels in my hand. It is very soft and flexible. The pink is a nice touch. If you are looking for a perfect devotional to start 2019, don't look any further. You will enjoy this devotional. I highly recommend it.